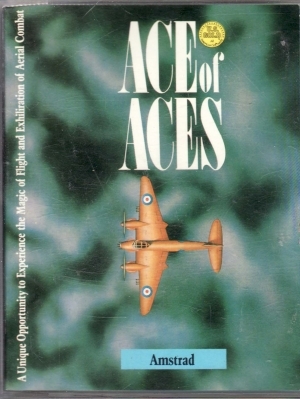 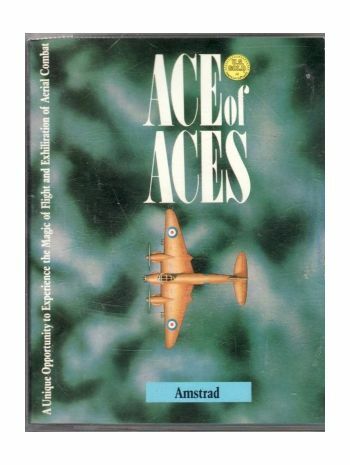 Ace if Aces captures the spirit and puts you in the cockpit of the Mosquito, maverick RAF fighter bomber of World War II. 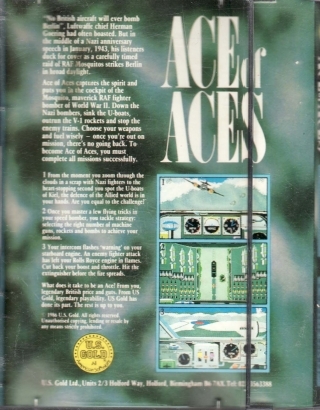 Down the Nazi bombers, Sink the U-Boats, outrun the V-1 rockets and stop the enemy trains, Choose your weapons and ful wisely - once you're out on a mission, there's no going back. 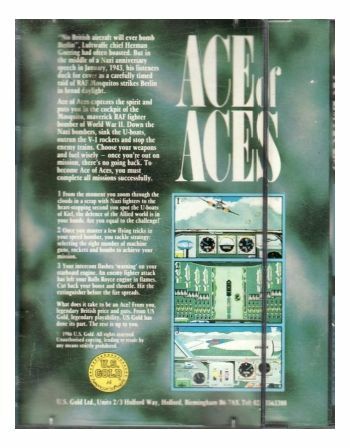 To become Ace of Aces, you must complete all missions succesfully.